Germany, the Netherlands and the U.K.
funding focus of the Foundation. and solve problems using science, technology, engineering and math. through the company’s Time ‘n Talent volunteer program. hundred and thirty two students received over $487,000 in scholarships. 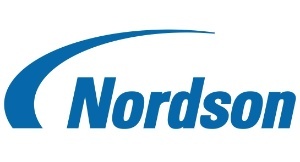 applying for grants is available at www.nordson.com/givingback.